On August 9th, at least four companies are going to compete for ultimate bragging rights in this second LSC Showdown competition, our Battle of the Boats! So far, we’ll watch teams from Genocea, Arsanis, Ironwood & Morphic race dragon boats along the Charles River. 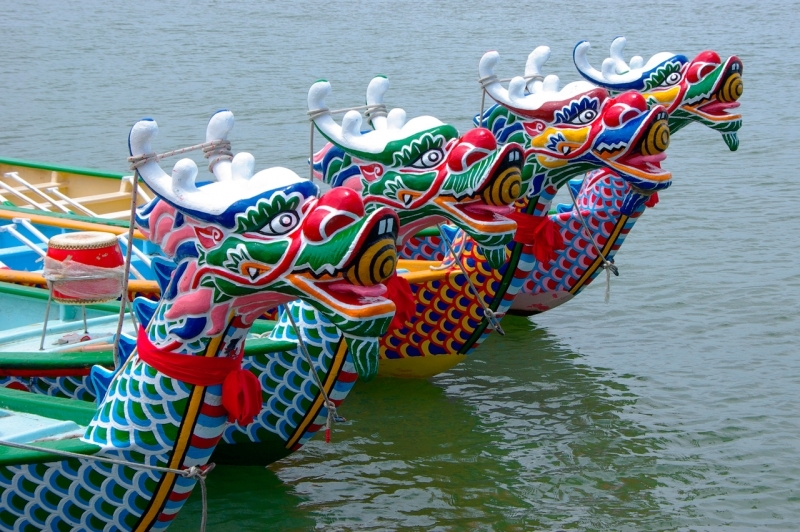 The event, run by the Dragon Boat Club of Boston, includes a safety/training lesson and several short(ish) races to determine our champions. Want to place your bets, er, support your favorite team? Make a donation using the links below and help your pals win the fundraising competition. (Fate will decide the physical competition!) Every dollar raised goes toward LSC’s grantmaking program and directly to our nonprofit partners. Interested in entering a team of 10-12 paddlers? Email Sarah. As a reminder—Arsanis’ Catherine Hogan won the Battle of the Bikes earlier this year, and Team Genocea came out as top fundraisers. But this is a new showdown and anything is possible!